In collaboration with Aidem Media Solutions, today we go behind the scenes experiencing a hands on demonstration with a step by step guide for our machines. From start to finish, these videos will aide in training, troubleshooting and an overall guide with the in and outs of each model. 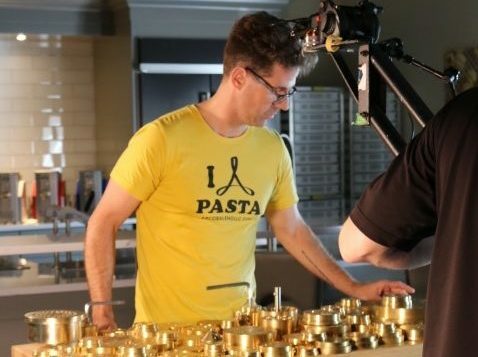 Special thanks to Derek for coordinating an awesome shoot and our awesome Chef Alex for demonstrating the extruder line!